Our team of experienced railroad accident injury lawyers have deep roots in the field of railroad law. In fact, our firm was founded by a railroad worker who got hurt on the job, went to law school, and decided to dedicate the practice to representing injured workers. 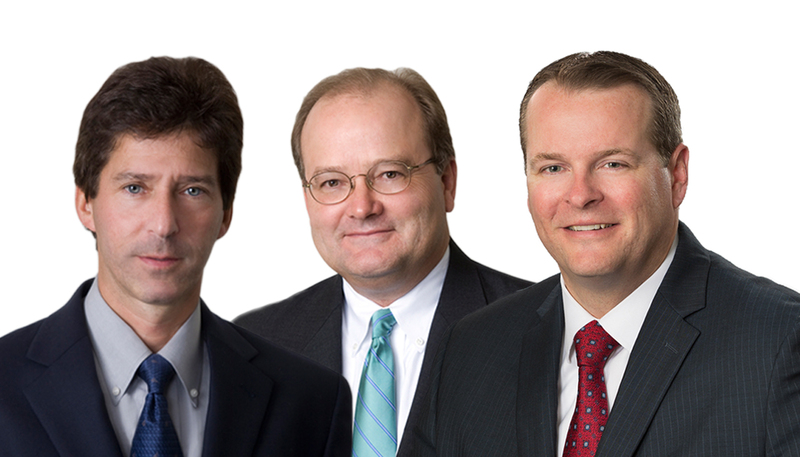 Since the firm’s inception, we have been pioneers in the field of railroad injury law. For example, attorneys Rick Shapiro and Randy Appleton possess over 50 years of combined experience specifically representing hundreds of railroad workers, whether they be conductors, trainmen, switchmen, engineers, electricians, cabmen, and so forth. We are involved in the railroad legal community. For example, Rick was elected chair of the Railroad Law section of the American Association for Justice (AAJ) twice (2013-2014 and 2005-2006) and was named President of the Railroad Accident Division of the National Trial Lawyers Association (NTLA 2013-14). Rick even authored a legal treatise in the field of railroad injury law titled, Railroad Health & Safety; a Litigator’s Guide, Co-Author, 72 Am. Jur. Trials, p.1 (West). These accomplishments exemplify the firm’s commitment to helping injured railroad workers in their time of need. Our railroad injury and disease law firm has handled complex claims under the Federal Employers Liability Act (FELA) against big railroads like CSX, Norfolk Southern (NS), Amtrak, Conrail and short line railroads in virtually every southeastern state including Virginia, North Carolina, South Carolina, Kentucky, Georgia, Florida, and so forth. We have handled on-the-job injuries where rail workers suffered broken bones, torn ligaments, and other debilitating injuries. We have also represented rail workers who were diagnosed with deadly lung cancers and mesothelioma after they were exposed to asbestos, diesel exhaust fumes, and other chemicals while working for the railroad. Our track record in this area of law speaks for itself. We work tirelessly for railroad employees in all lines of work including conductors, engineers, trainmen, switchmen, carmen, trackmen, signalmen, electricians, and so forth. Railroad worker attorneys at our firm are listed in the “Best Lawyers in America” publication (sponsored by U.S. News) since 2010 in the area of personal injury law. Additionally, many of our attorneys possess the prestigious “AV” Preeminent rating from Martindale-Hubbell, one of the largest and well-known legal rating services in the country. 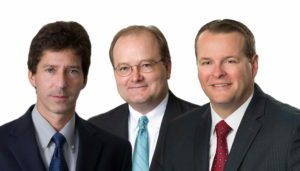 We also feature attorneys who are recognized as Virginia “Super Lawyers” in Law & Politics Magazine (since 2006). Our team of railroad worker injury attorneys are recognized across the country as authorities in personal injury law. For example, each of our attorneys take the time to publish and edit in-depth articles on a nationwide online publication known as the Legal Examiner. The Legal Examiner focuses on health and safety awareness. In addition to being featured authors on personal injury topics, our attorneys have been asked to lecture and make presentations to other attorneys on pertinent personal injury issues. For example, Rick Shapiro has spoken at conferences hosted by the American Association for Justice (AAJ), one of the leading trial attorney organizations in the United States. These results are reflective of the fact that our railroad worker injury law firm is fully capable of handling major railroad accident and wrongful death cases in Virginia, North Carolina, and throughout the Southeastern United States.